Join Jollity for more fun! At Jollity, we work with the world's top industry partners to reach multiple regions and major cities in Southeast Asia, creating a diverse gaming platform, ease of access to our customers. Among our partners includes Paypal, MOLPoints, Playmall, CiBpay, epay, Gudang Voucher, MyCard, WeChatPay and other new and upcoming platforms. 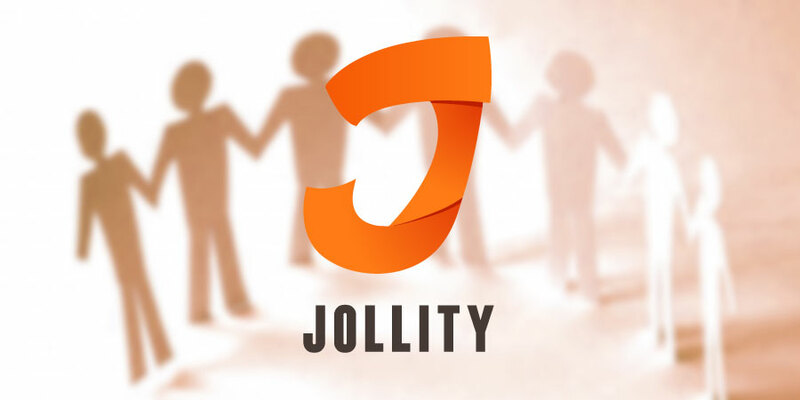 Throughout the years, Jollity has also partnered with a number of well-known telecommunications companies, including Axiata, Maxis, Digi, TuneTalk, Celcom and U Mobile.